Here at PingYo, we understand how difficult it can be to keep up-to-date with all the changing requirements for site owners. 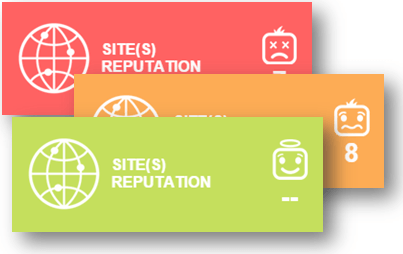 We are pleased to announce our new site reputation service. This service will identify common issues that could impact the performance and/or regulatory compliance of public trading styles. The service will provide instructions on how to resolve issues and explain why stated issues should be a concern to site owners. Details revealed about your site, reflect findings from internal reviews, reports from FCA regulators, and/or feedback from Lenders. Failure to comply with some items could lead to account suspension or lost earnings potential so make sure you periodically visit the portal for updates.